Have you ever purchased meat on sale and gotten it home and wondered what to do with it? We constantly see petite sirloin steaks on sale at the grocery store with ridiculous savings. The problem is, they aren’t the most flavorful cut of meat. However, there is a way to fix this, the Flavorkey! 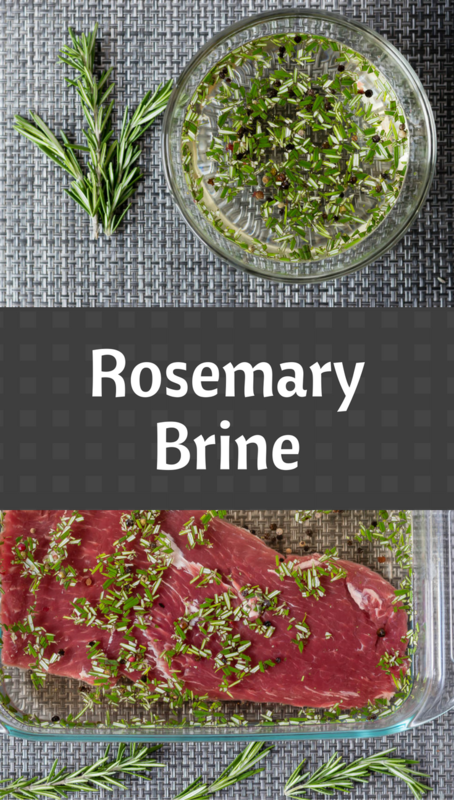 Typically, the Flavorkey works best with poultry, but we love using it on steaks and have even created our own Rosemary Brine (this recipe is good with or without a Flavorkey). The Flavorkey opens tiny pores in the cell membrane which allows some of the cell juice to escape while some of the brine goes in. The brine left in the space between the cells also stay in place better because it forms an emulsion with the cell juice. Normally, what happens in the brining process is that some brine makes it in between the cells, but during cooking, a lot of that brine is squeezed out and lost. With the Flavorkey, you get brine into the cells and more of that in between brine stays in the meat. What does all of this mean you might be asking? It means you cut your brining time from hours to minutes! 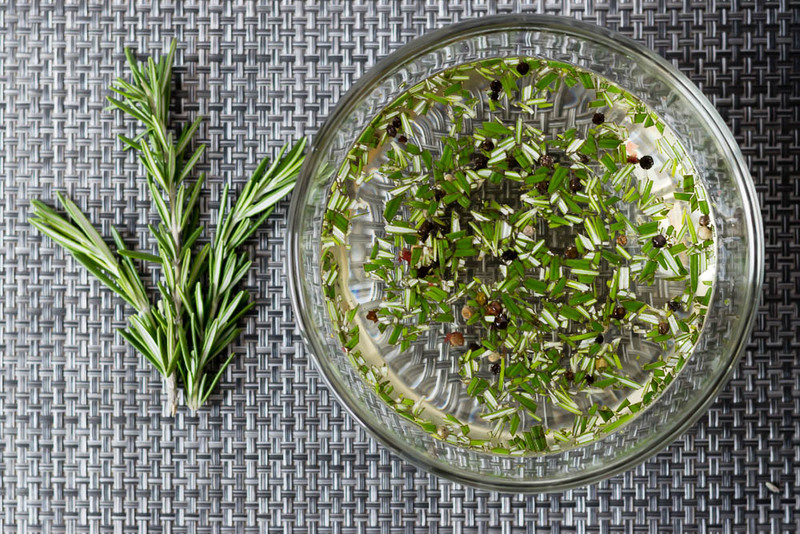 The recipe for our Rosemary Brine came about when we first got our Flavorkey. We knew we really wanted to test the limits of the product and try using it with steak. We asked ourselves what flavors went really well with steak. We decided to go with rosemary as it pairs really well the beef. Also, a brined steak (especially an inexpensive lower quality cut) is deliciously juicy and full of flavor. Later this week we will be sharing a recipe that uses this brine. So come back Thursday and we’ll show you one way to use one of our favorite tricks! Stir until salt and sugar are dissolved. Pour over meat in either a ziplock bag or bowl. If using the Flavorkey marinate 5-30 minutes, if not marinate overnight. *The Geeks were given comped items to facilitate this write-up. All opinions are wholly our own. View our Disclosure Policy for more info.